Ordering process simple and to the point. 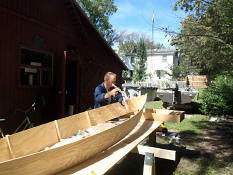 I recommend using RAKA to all building this project. 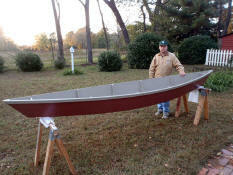 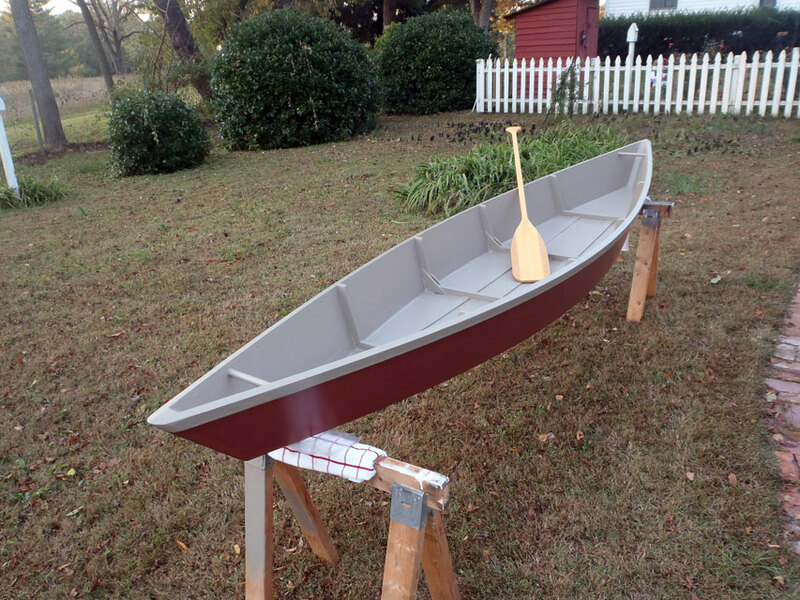 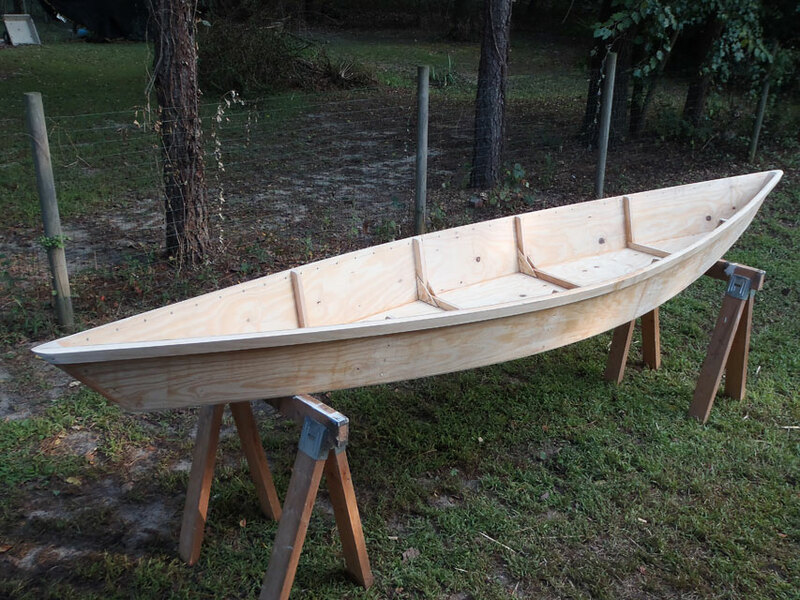 Just a brief overview of my build to share with any first time builders reading this- My Pirogue is 13' in length. 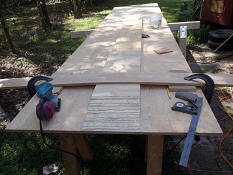 I widened it just a bit to a 26" floor. 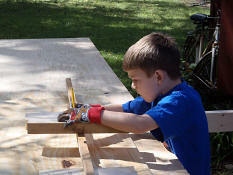 I added another rib to accomplish this and it also helped stiffen the floor. 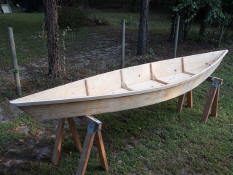 The boat is all 1/4 exterior plywood with a 1" x 2" rail. 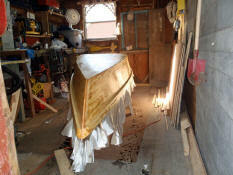 I fiberglassed the entire outside and inside seams. I added extra layer of glass on the exterior bow and stern. 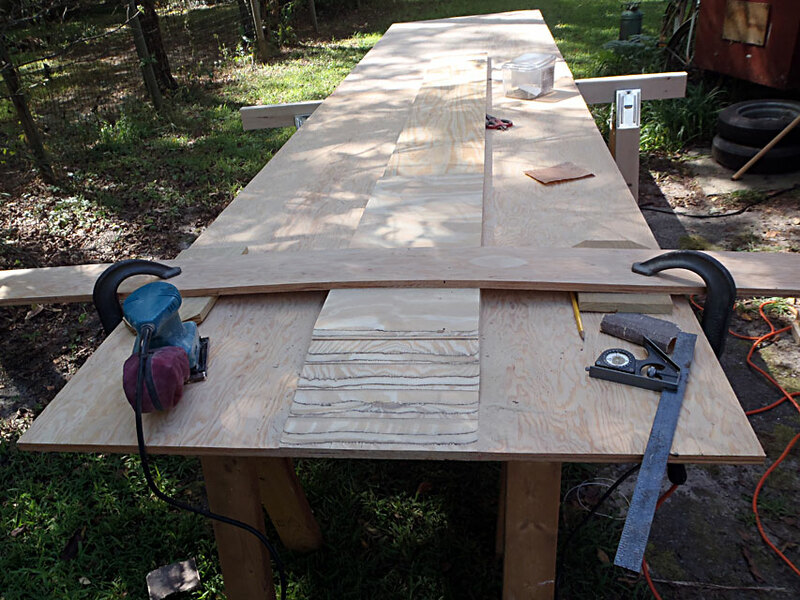 I installed some skids on the inside to help save the floor over time and a 7/8 oak dowel handle at each end. Finally, the boat is painted with exterior acrylic latex from Lowes and weighs in at +/- 50 lbs.